A big (and I mean big) benefit of not being in college anymore is having the freedom to read for fun and not for school. Even as a college student I’ve always sneaked in some pleasure reading. Here are three fun options to stock your e-reader or bookshelf. How many times have you thought, I wouldn’t kiss that guy if he were the last man on earth? Sarabeth, Evan, Leo and Teena are trapped in the basement at a party when their sleepy Chicago suburb is invaded by aliens. 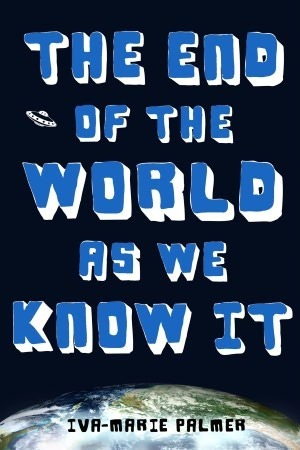 The End of the World as We Know It chronicles the fight of this unlikely team against the aliens intertwined with their personal backstories, Breakfast-Club style. Sparkling with snarky one-liners and pop culture references, this book is a fast-paced adventure that doesn’t skimp on character development. As an added bonus, the characters raid their local Toys R’ Us for battle supplies. 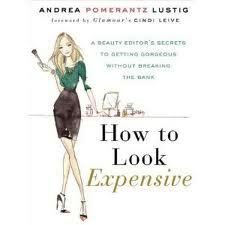 This book is the Spark Notes of years of research by Glamour magazine’s beauty editor Andrea Pomerantz Lustig. It has great advice on what products are worth the splurge and which you can snag from the drugstore. Filled with how-tos, specific product recommendations and tips from top celebrity makeup and hairstylists, How to Look Expensive is well worth the price. 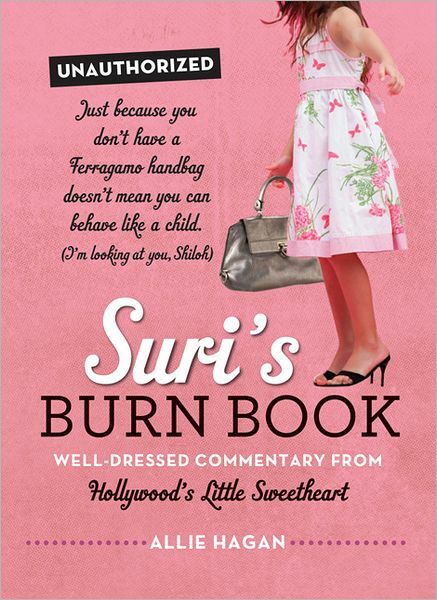 If you’re like me and enjoy visiting the Suri’s Burn Book Tumblr for an endless supply of high-larious celebrity baby commentary, check out the print edition, released on September 4th, Beyonce’s birthday, obviously to upstage her. Suri gives us her thoughts on celebrities who should have babies (Ryan Gosling and Rachel McAdams, I’m looking at you), celebrity child fashion, and how she dreads the inevitable birth of William and Kate’s first child, especially if it’s a girl.